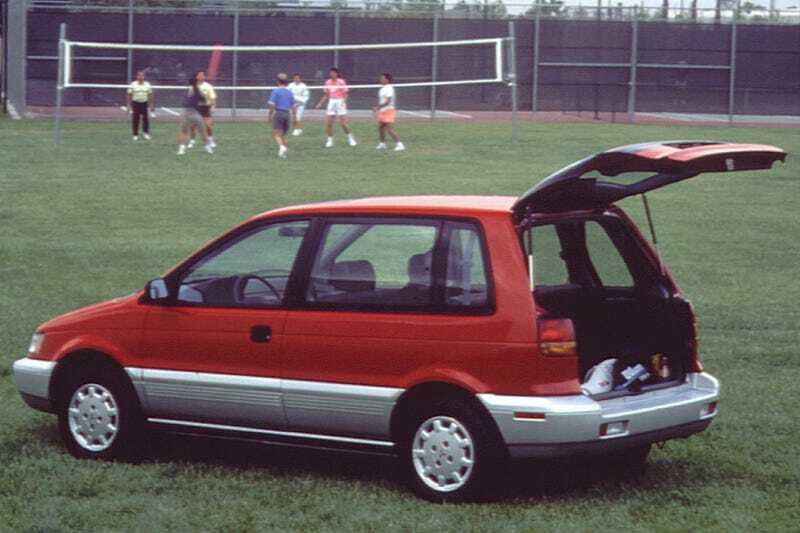 I was just thinking about the Mitsubishi Expo LRV and Eagle Summit Wagon (Colt Vista Wagon, RVR, Space Runner, Panda Stormer, ZZ-Topical Humor, etc.) when I remembered there was a time when many vehicles with sliding doors only had them on one side of the van. But I inadvertently created a want for a three door, maybe AWD or FWD manual 90s Mitsubishi 4-cyl putter-abouter...owners seem to love these! Weren’t Colts weirdly good in the snow? I remember there were a bunch of late 80s and early 90s cars that were weirdly good at taking on winters.